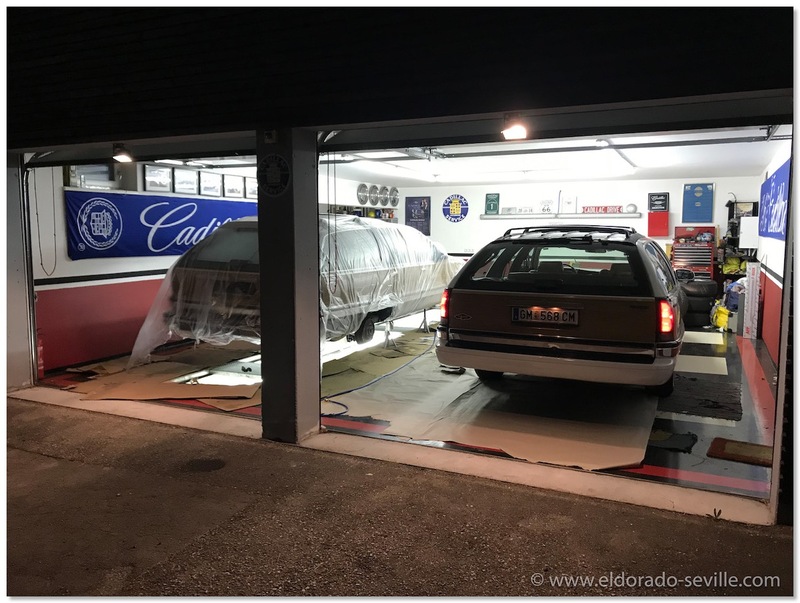 CLEANING THE UNDERCARRIAGE OF THE "NEW" 1996 BUICK ROADMASTER | Geralds 1958 Cadillac Eldorado Seville, 1967 Cadillac Deville,1967 Cadillac Eldorado, 1971 Lincoln Continental Mark III and 1978 Cadillac Eldorado Biarritz. 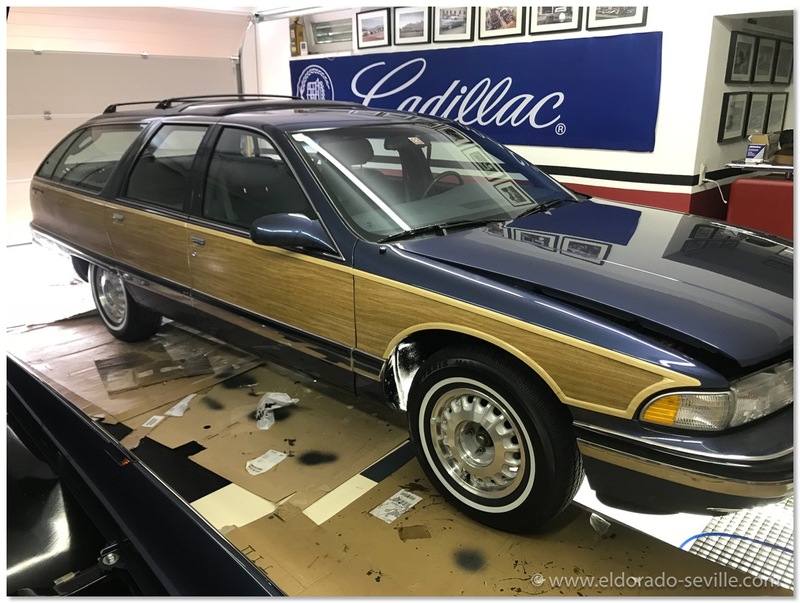 I decided to make sure that all the rust was gone and that I wanted to give it a new undercoating to protect it as best as possible should I ever encounter wet roads. The first step was to have the undercarriage dry ice cleaned. 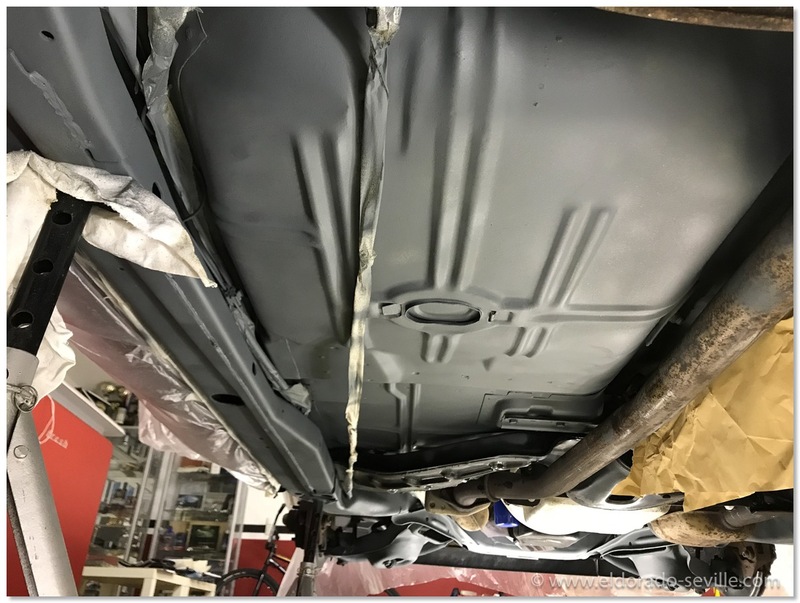 During this process all the old undercoating gets removed completely and even most of the old paint was removed from the frame. 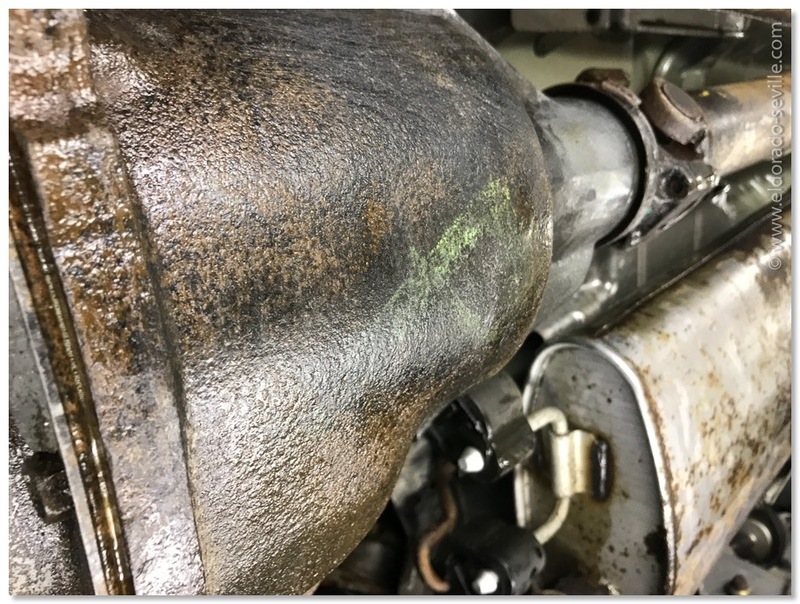 After that I chemically removed all the remaining surface rust completely with rust removing gel which leaves only perfectly clean and rust free metal behind. 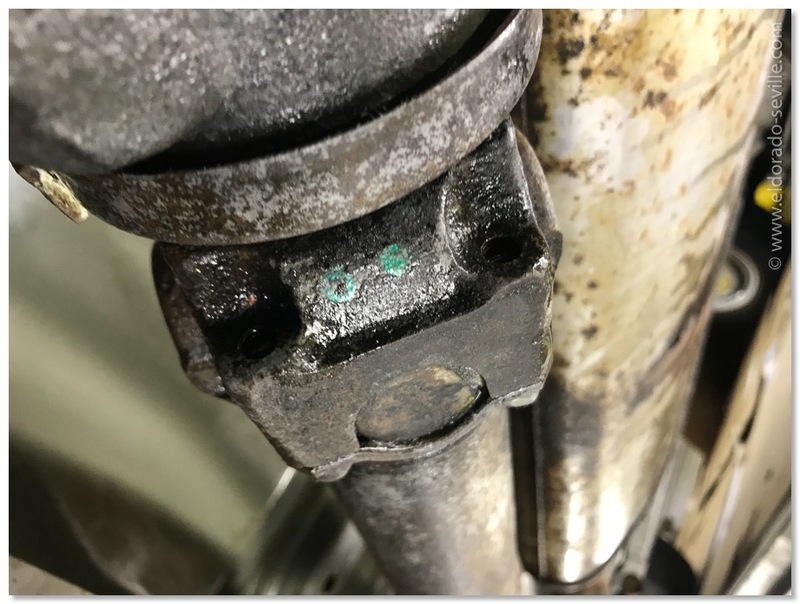 The next step was to make sure that the metal was 100% clean for the paint to stick perfectly. I used "Marine Clean" and "Metal Ready" to prep the bare metal after I had wiped everything with acetone multiple times until all rags stayed clean after wiping. For the repaint of the undercarriage I wanted to make sure to use a paint that would be able to prevent rust and chipping. 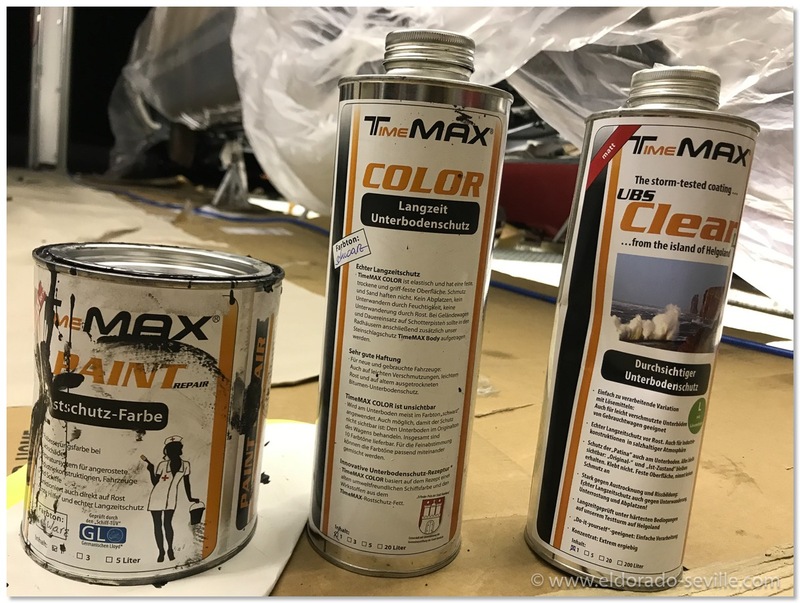 After a lot of research I found a company called "Timemax" which produces some fantastic rust preventive paint and special undercoating products. 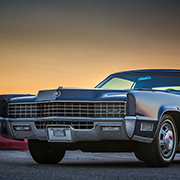 They won some long term tests in a classic car magazine. Their products are also used on ships. I bought their undercoating paint and sprayed three coats onto the undercarriage and frame. In the wheelhousings I also applied two coats of their rock hard stone guard which I had already used on my 74 as well. Some of the Timemax products which I used. The first coat of fresh paint. The undercarriage after the repaint. 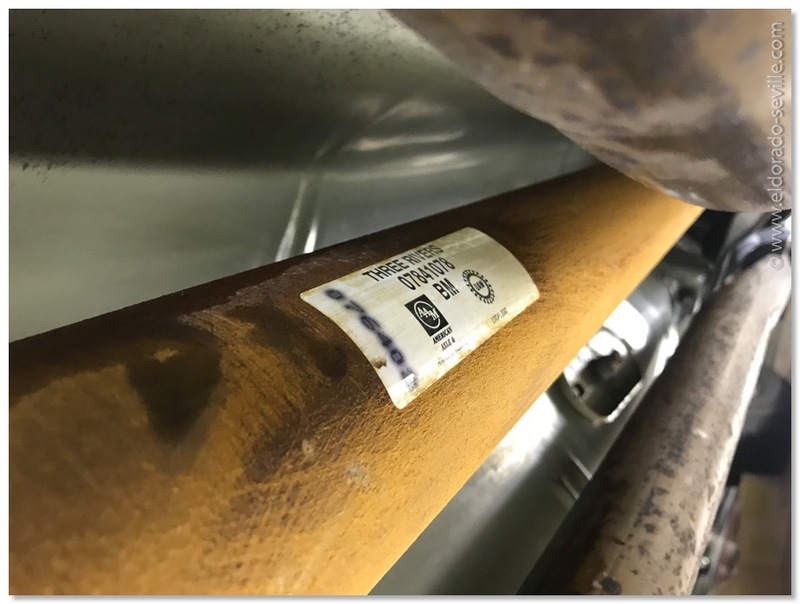 The exhaust system is still the original one installed by the factory and the only part left with some corrosion. 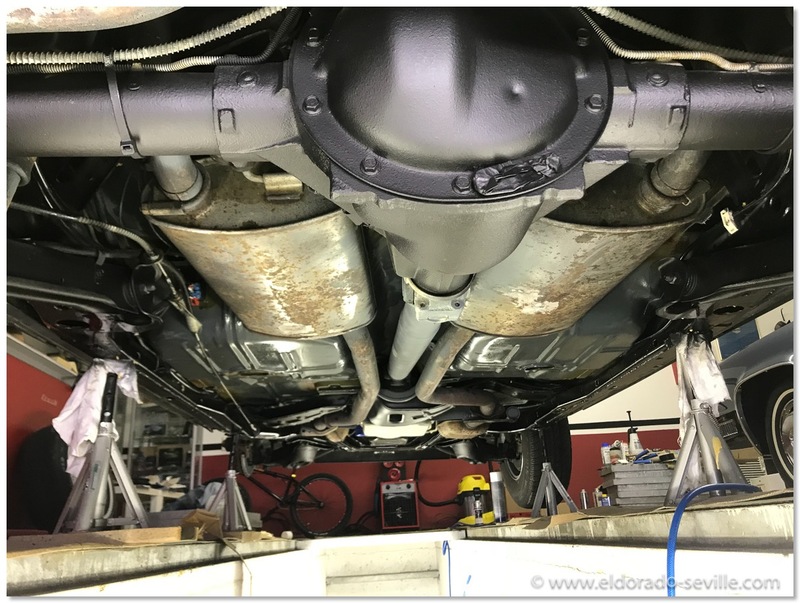 After I had finished the undercarriage, I sprayed a special hot wax into all the cavities of the undercarriage and the rest of the car. Now there is no chance for rust to form anywhere ever. Afterwards I cleaned and detailed the rest of the car. The paint got a full compounding where I could remove all the scratches and swirls and afterwards I polished the car to perfection and sealed the paint with 3 coats of a highly praised ceramic coating by "Carpro" called "CQuartz UK 3.0"
I also fully cleaned all the rims and sealed them too and installed white wall tires from my old Roadmaster which are only 2 years old. I also removed the spoiler the previous owner installed to the rear window and changed the brake fluid and oil. The car is back on its feet with "new" tires installed.